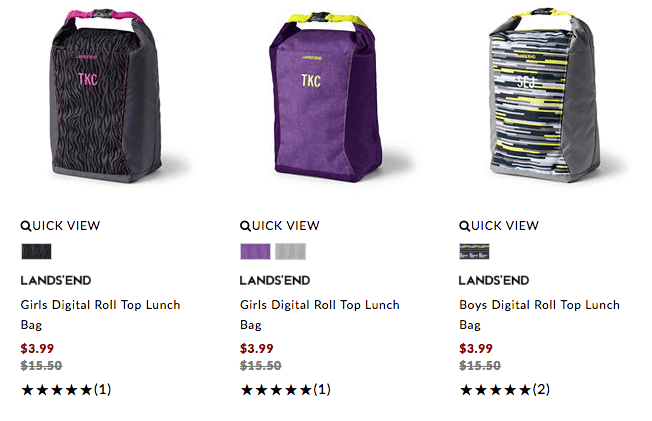 At Land’s End get 30% off your entire order including clearance when you use promo code FRIENDS and pin 5516 at checkout! Shipping is free on orders over $50. 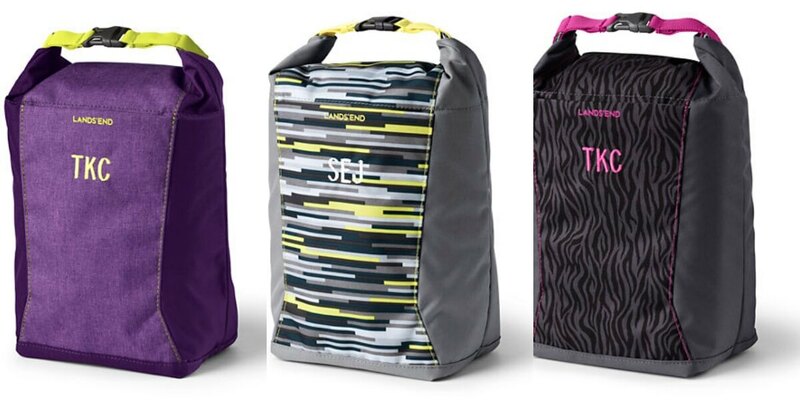 Check out the Lunch bags for only $2.79 and Backpacks for under $10!